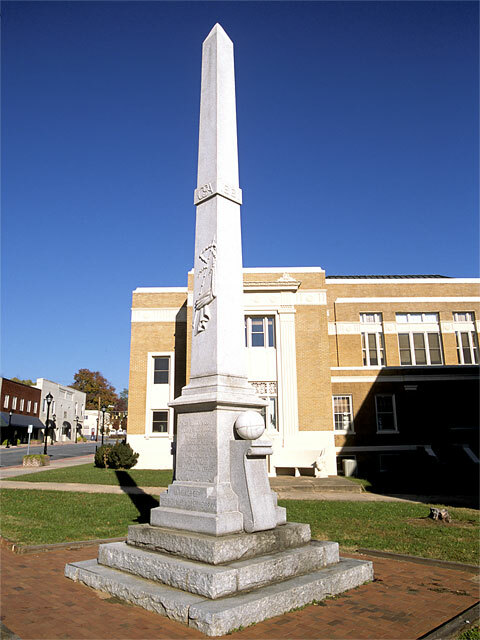 This shaft of Carrera marble is widely accepted as NC’s oldest Confederate monument. Erected December 30, 1868, this memorial was funded by the Fayetteville’s Ladies Memorial Association at a cost of $300. 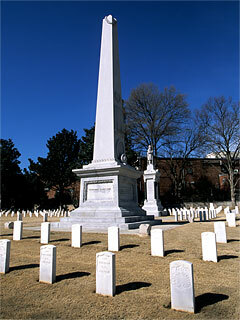 Remains of 367 soldiers are buried in the mound beneath this monument. 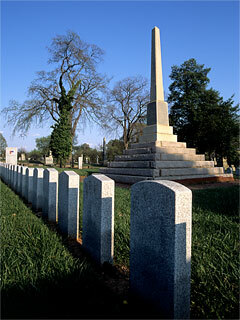 Bodies are arranged in a rosette pattern with heads toward the railing and feet toward the monument. This monument stands atop the largest Confederate mass grave in NC. The front panel is inscribed “Eight Hundred Rest Here,” while the back reads “A Generous Foe Contributed to the Erection of this Memorial.” This “generous foe” is thought to have been New York wholesalers who sponsored a three-day fundraising bazaar that netted $316, nearly one-third the cost of this commemoration. The winged “Fame” supports a dying Confederate soldier in one of NC’s most artistically accomplished commemorations. Ruckstahl first sculpted a similar figure, “Glory,” for Baltimore MD’s monument. In Salisbury he replaced the furled flag depicted in Maryland with a bent gun, reduced the price of the sculpture to the Salisbury UDC by $2,500, and agreed to no further copies or derivations of this work. 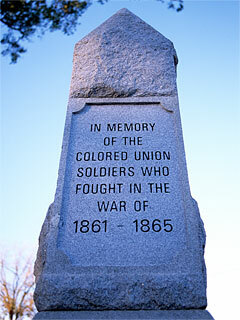 This obelisk lists locally recruited Confederate military units, one of which, Co. F, 26th NC, suffered a 100% casualty rate at Gettysburg with 31 men killed and the other 60 wounded. An estimated 6,000 people attended the unveiling, an event followed by a dinner for the veterans on the courthouse lawn and an automobile ride for the old soldiers. 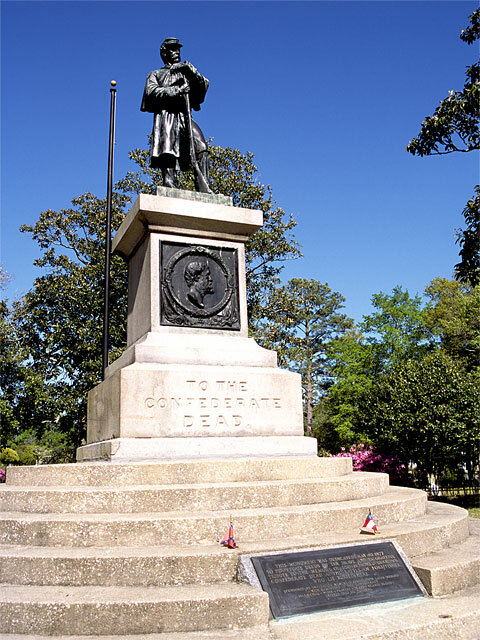 Seven thousand people, including 500 Confederate veterans attended this memorial’s unveiling. 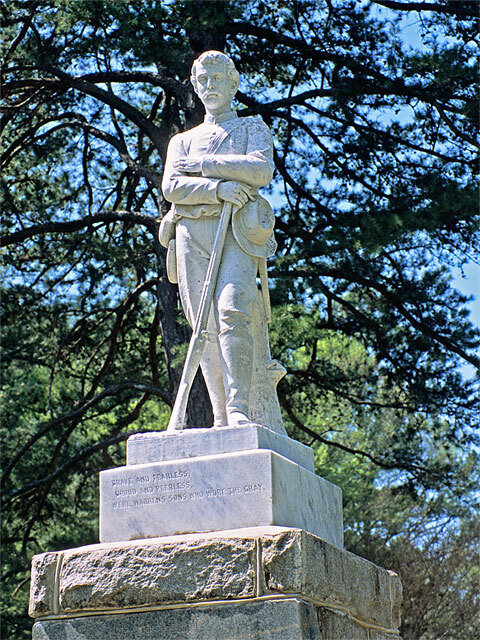 Factory whistles sounded as the monument was unveiled, three volleys were fired in salute, “The Conquered Banner” was recited “with marvelous eloquence,” and many, including the Governor were moved to tears, according to Raleigh’s News and Observer. 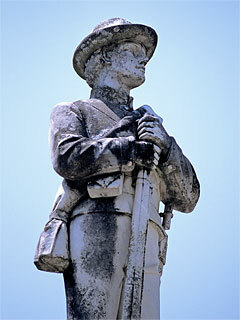 Soldier statue by the American Bronze Foundry, Chicago, Illinois. Most early-20th century soldier figures were mass-produced; metal figures were generally manufactured in Northern factories while stone carvings were executed by low-wage overseas carvers. 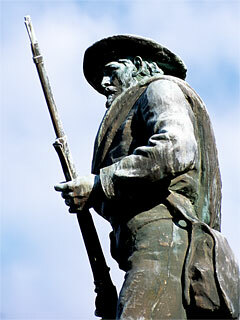 At least four NC monuments feature American Bronze Foundry statues. 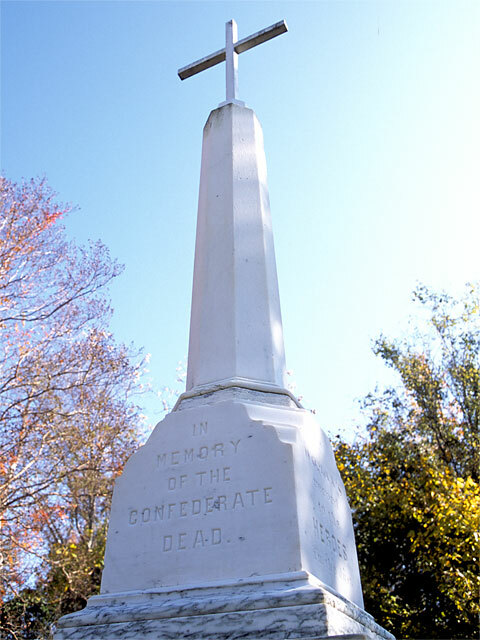 The cornerstone for this unusual monument was laid with an elaborate ceremony led by Confederate veterans in September 1912. 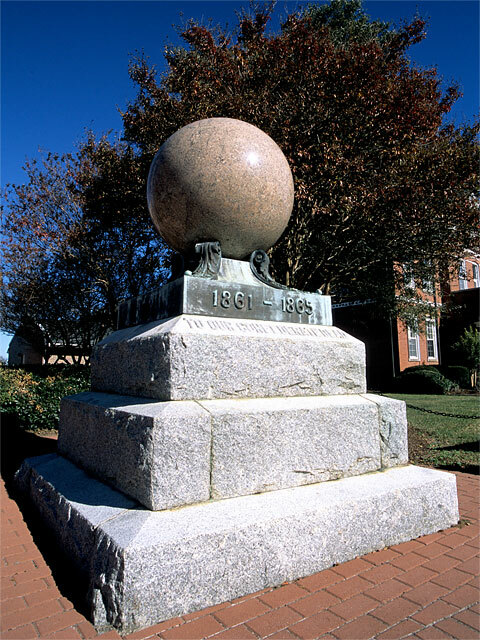 Fundraising stalled, however, and the monument was not completed until 1923—and then only through the generosity of a Northern publishing magnate, Joseph P. Knapp, who insisted a granite sphere, not a Confederate soldier statue, top the veterans’ base. Sculptor: Alexander McDonald; Mt. Auburn, Mass. 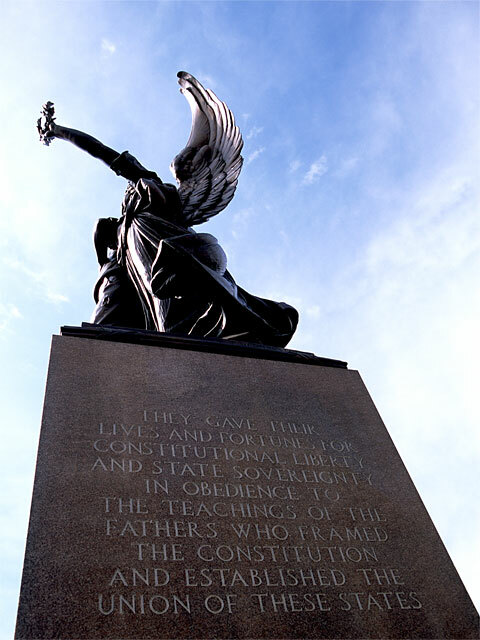 Cost: $10,000 - funded by the US government. Sited in the National Cemetery near the former Salisbury Confederate prison, this 50 - foot-tall obelisk was the first Union monument in NC - and for two decades the tallest Civil War monument in the state. 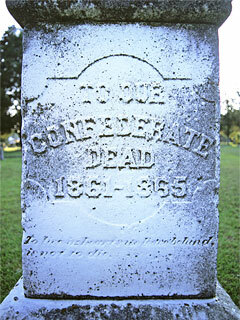 To further emphasize the War’s outcome, McDonald carved a sculpted wreath atop the shaft - the laurel wreath of victory. 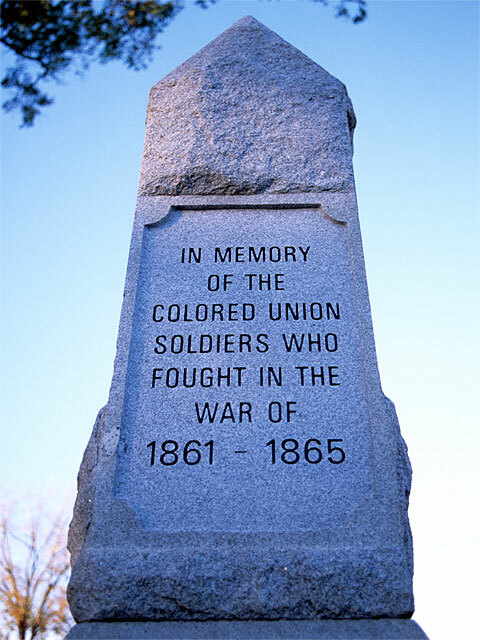 Funded by the United Daughters of Veterans - a group of African American women of the First Baptist Church of Hertford on whose land this monument stands - this memorial honors the United States Colored Troops, the official designation of African American Union soldiers. This Hertford monument is one of only two such commemorations to the USCT erected across the states of the former Confederacy prior to the end of the 20th century and the only one in North Carolina. 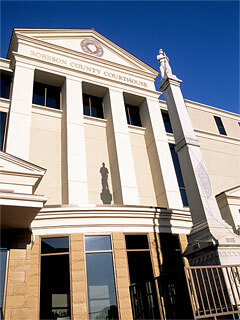 Douglas Butler is an award-winning photographer living in northwestern North Carolina. 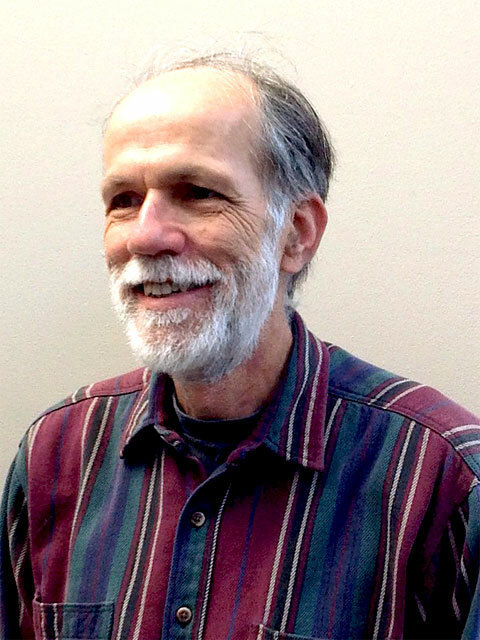 For twenty-five years he has climbed mountains, explored remote areas and visited native cultures across five continents, adventures shared through photography and articles in numerous regional and national publications. 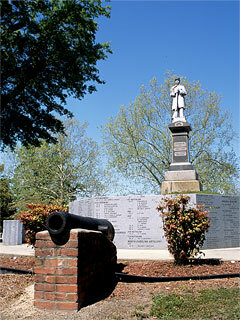 His latest endeavor, photographing North Carolina’s Civil War monuments, resulted in a traveling photo exhibition and North Carolina Civil War Monuments: An Illustrated History, a carefully researched book penned by Butler featuring photos of all 109 Civil War monuments raised in the Tarheel State during the century after Appomattox. A practicing physician working predominantly with underserved populations, Butler has also written Ashe County: Discovering the Lost Province (1992, out of print) and A Walk Atop America: Fifty State Summits and a Dream to Reach Them All (Parkway Publishers, 2007), both of which feature his photography.